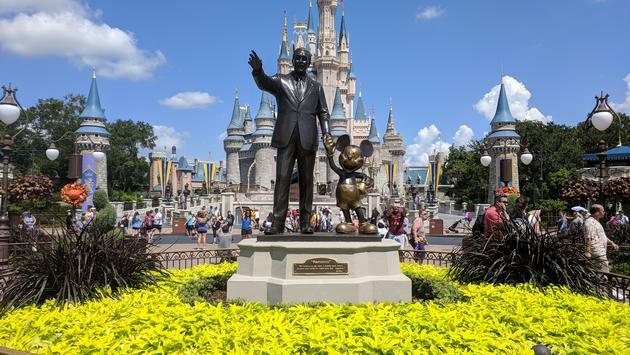 Walt Disney World Resort and Disneyland Resort have announced a series of park policy updates related to smoking, strollers, and even loose ice. Beginning May 1, smoking areas will be eliminated at all Walt Disney World and Disneyland theme parks and water parks as well as the ESPN Wide World of Sports Complex and Downtown Disney in California. However, guests will still have access to designated smoking areas outside of entrances to the parks and Florida's Disney Springs. Disney Resort hotels will also offer smoking areas for guests and people with dining reservations. Disney will also begin enforcing new guidelines on stroller sizes this spring, requiring them to be no larger than 31 inches wide and 52 inches long and banning stroller wagons altogether. Both policy changes will take effect on May 1. "The good news—many strollers on the market, including many double jogging strollers, fit within these size guidelines," Walt Disney World Resort Communications Manager Lisa Mendillo wrote on the Disney Parks Blog. Disney said that the updates are designed to improve the flow of park guests and ease congestion to create a better visitor experience. Lastly, effective immediately, loose or dry ice are no longer permitted in Disney parks. Instead, guests bringing coolers to store drinks and snacks are encouraged to use reusable ice packs. "You can visit any Quick-Service location for complimentary cups of ice for your cooler (you can also request complimentary cups of ice water to stay hydrated! 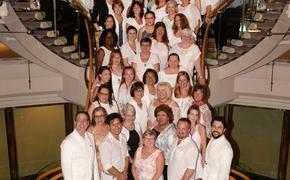 )," Disney Parks Moms Panelist Linda M. told the blog. The policy changes come in the wake of recent price increases at Walt Disney World Resort announced earlier this month.